A: Hello Henry! 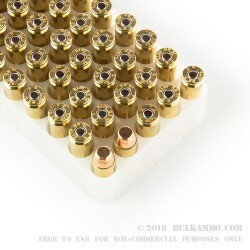 According to Federal, this 180 grain FMJ projectile has a muzzle velocity of 1030 fps with a muzzle energy of 424 ft. lbs. 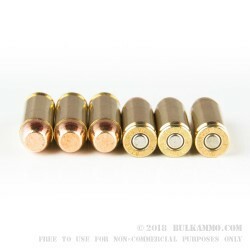 Q: Can you tell me the muzzle energy of this round. Thanks. 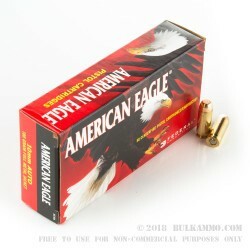 A: The muzzle energy of this Federal American Eagle 10mm ammo is 424 ft-lbs.